Prozdor has managed to create a huge menu of juicy, flavor-packed burgers with creative toppings, each one more delicious than the last. 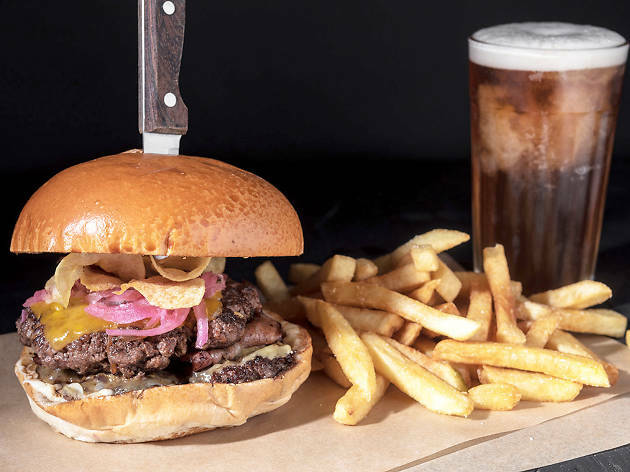 There’s 15 different burgers to choose from—so if you’re a connoisseur of all things beef, you have many scrumptious meals ahead of you here. The buns are thick and fluffy, the meat is flavorful and juicy, and the toppings are endless. 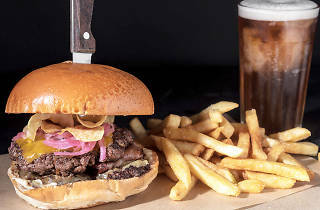 Many argue it’s the best burger in Tel Aviv (if not all of Israel!). Plus, it’s located close to the beach, perfect for swimming off all the calories you just ingested.